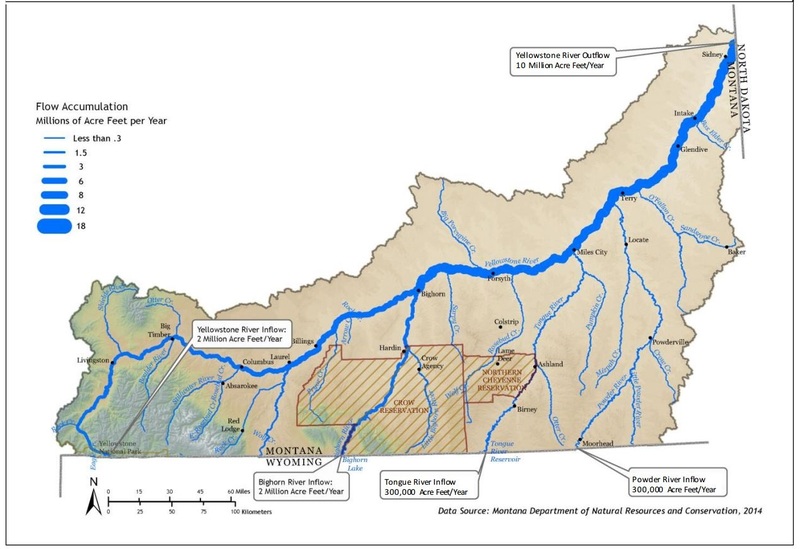 Map extracted from the "Yellowstone River Cumulative Effects Analysis," (Figure 4-15), US Army Corp of Engineers and the Yellowstone River Conservation District. 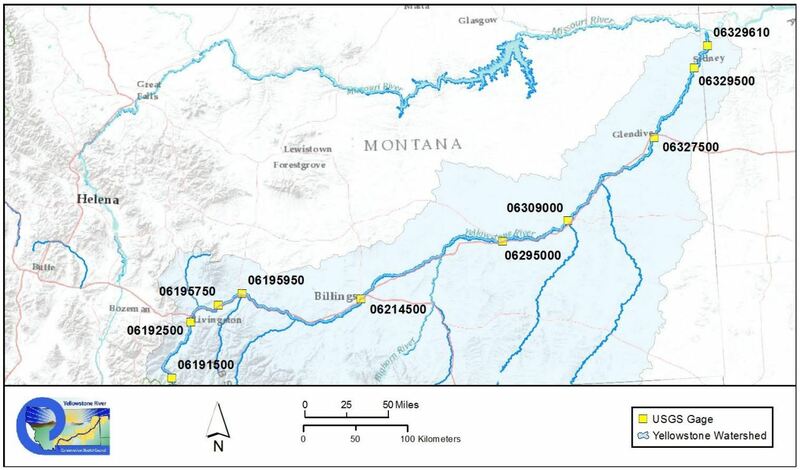 Map extracted from the "Yellowstone River Cumulative Effects Analysis," (Figure 4-20), US Army Corp of Engineers and the Yellowstone River Conservation District. 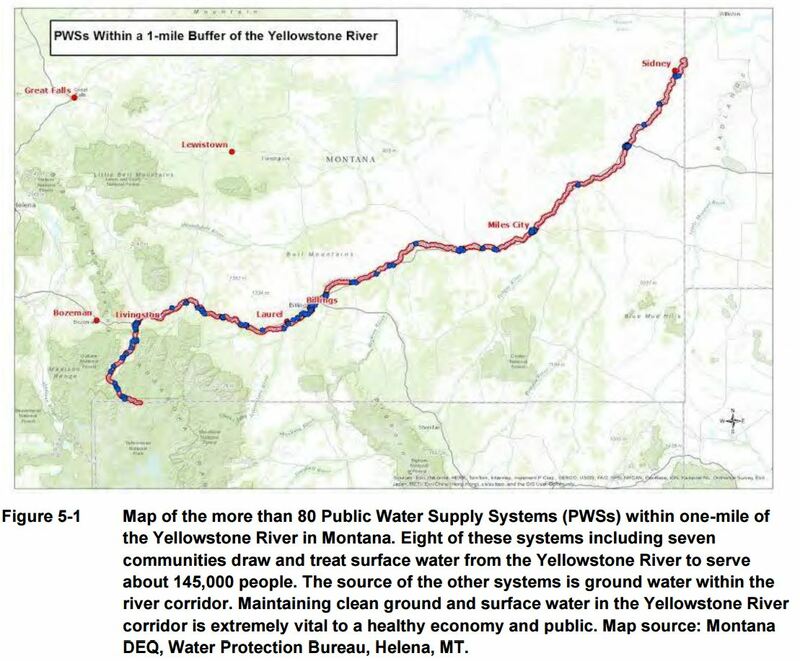 Map extracted from the "Yellowstone River Cumulative Effects Analysis," (Figure 4-90), US Army Corp of Engineers and the Yellowstone River Conservation District. 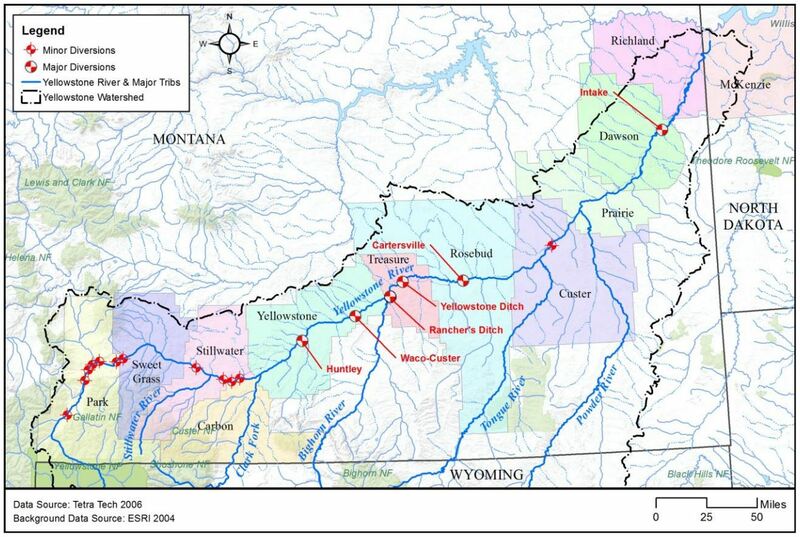 Figure 5-1 was extracted from the "Yellowstone River Cumulative Effects Analysis, Appendices: Study Reports and Datasets," US Army Corp of Engineers and the Yellowstone River Conservation District.